Twin Cities Cirrus Flight Center. 2019 Cirrus SR20. Coming soon. 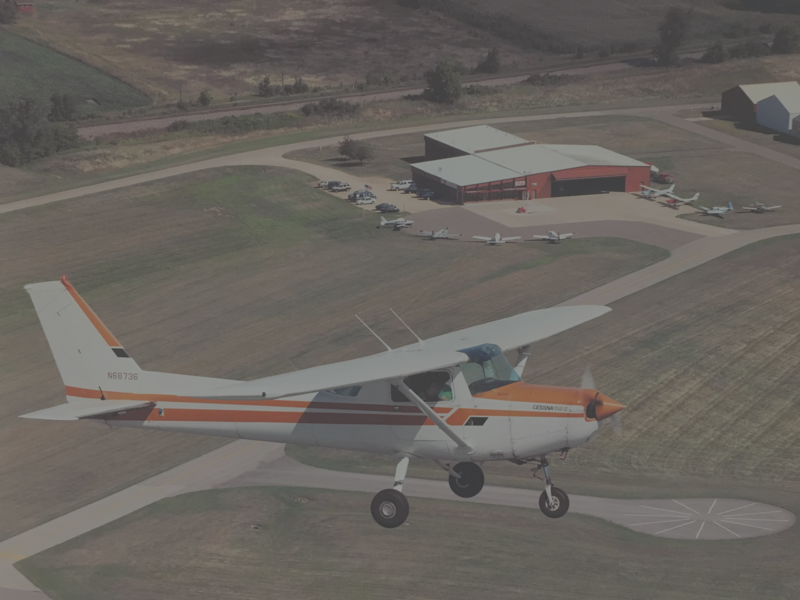 We are a FAA Part 61 Flight School that operates Cessna, Cirrus, and Piper aircraft to train you for the airlines or just a casual weekend pilot. 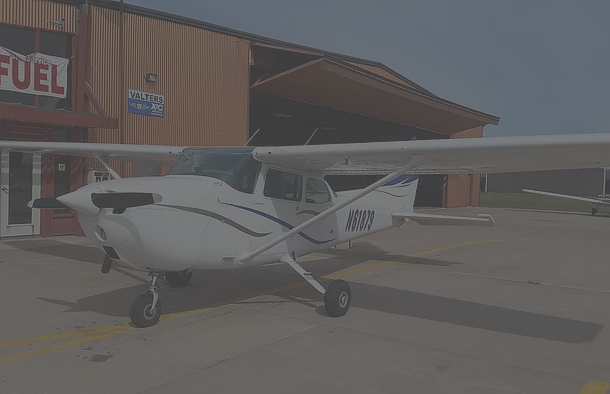 Lake Elmo Aero has a fully staffed maintenance department that can handle evertyhing from a small Cessna up to a pressurized multi-engine aircraft. Along with being fluent in Lycoming and Continental aircraft, we are no strangers to PT-6 powered airplanes. very great place to fly and experience aviation. Friendly, helpful staff. Reasonably priced fuel.. Convenient location. Great FBO that provides amazing, professional and cost effective services!